In keeping with the motto that adorns its facade—“To each era its art. To art its freedom.”—the Secession hosts an international program that explores current forms of artistic expression in solo and themed exhibitions. It is a sounding board for the aesthetic and critical discourses on art, culture, and society that define our era and keenly aware of their political significance. 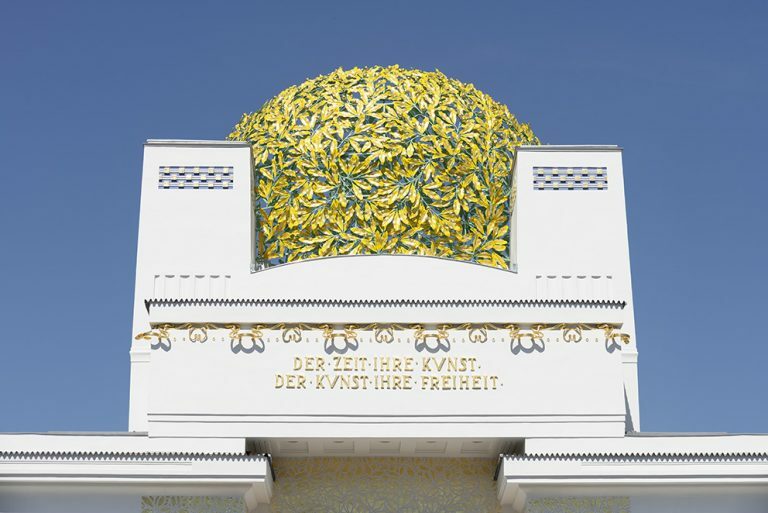 The Association of Visual Artists Vienna Secession is the world’s oldest independent exhibition institution specifically dedicated to contemporary art that is led by artists. The Secession is an important forum for young experimental art, but its mission also encompasses prominent established positions. Essays, catalogues, symposia, and lectures supplement, document, and communicate the program of exhibitions and events.